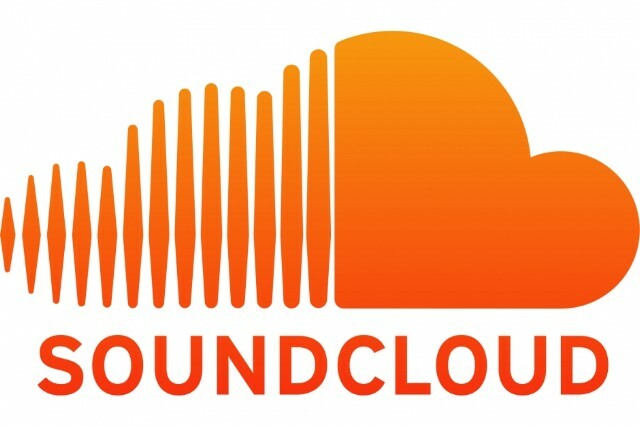 Ads are coming to SoundCloud. The free music-streaming platform’s effort to monetize its content — which has been anticipated since the start of summer — arrived in a sort of beta version Thursday. Effective immediately, the site is operating with a short list of partner labels, distributors, publishers, and advertisers, with more on the way as licensing deals are finalized. The new partner program for creators called “On SoundCloud” is the website’s creator-dedicated platform, which comes in three tiers that range from the free “partner” level to “premier” that will participate in revenue shares and promotional tools. There will be options to pay for music down the line, in turn bypassing the ads, just as Spotify and Pandora’s services do. Following reports last month that SoundCloud was close to signing a deal with the three major labels that would likely trade equity in the startup for the ability to continue sharing copyrighted songs, The New York Times reports those negotiations have not yet been completed. As such, the majors are not included in the service’s new launch. She added that they are looking forward to bringing on more premier partners in the upcoming weeks as quickly as they can. The premier-level partnerships are currently only available by invitation. The program’s first advertisers include Red Bull, Jaguar, Comedy Central, Sonos, and Sqaurespace, whose ads will only run with licensed content and will include visual tracks such as this. Major music publishers Sony/ATV and BMG, distributors INgrooves and Seed, comedy site Funny or Die, Earwolf Podcast network, and a number of independent artists, including British rapper Little Simz, Washington rapper GoldLink, and Boulder, Colorado, genre-mashers Big Gigantic, are all signed on as content providers as well. SoundCloud currently reaches more than 350 million people every month with more than 175 million unique listeners monthly. With the business’ aggressively focus on mobile this year that’s included a user-focused redesign to its app, SoundCloud’s mobile listens have grown sixfold. In all, more than 10 million creators are heard on SoundCloud every year, and users upload 12 hours of music and audio every minute.